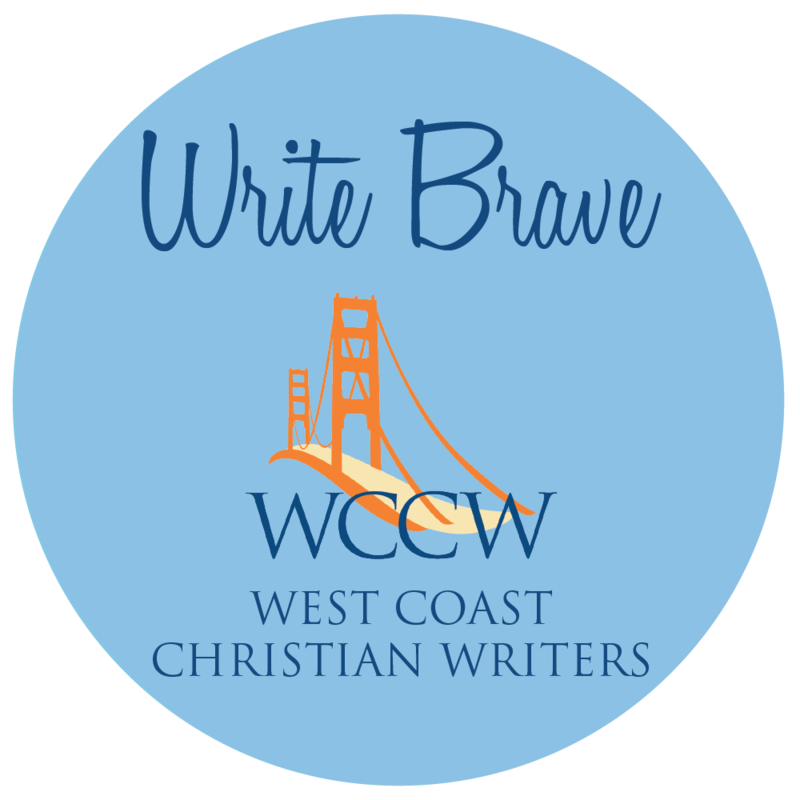 When Susy Flory, Director of West Coast Christian Writers, asked me to speak on blogging at the 2019 conference, she gave me the session title Writing the Blog People Can’t Wait to Read. I wasn’t going to quibble over the title because Susy is experienced in running these conferences. I added a subtitle, though, in order to emphasize what I think is important to remember in blog writing: It’s All About the People. For those who want to listen in, here is the audio from my session. The introductory voice you hear is Cheri Gregory, the person who made sure every session was recorded and reproduced. There are a few times in the session when you’ll hear faintly someone asking a question. I think the context of those interactions will be fairly clear when you hear me speak up again. If you would like a copy of the PowerPoint that I reference in the audio, please email me (see the Contact button at the top of this page) and I will send it to you as an attachment. I learned much from the other faculty in their sessions, as well as the people I spoke with during conference breaks. I also received encouragement when I needed it most, as there was a lot of life going on for me that weekend. (See my post The Unknown Encourager – a tale of stress, anxiety, and getting through the weekend.) If you would like to take part in that same learning opportunity, you can go to the WCCW website to look into obtaining the full collection of session recordings. Thanks, Terry. I said in the session that I always want my blog to be a place of encouragement for people. I hope that’s what happens. I really enjoyed listening to this, Tim – thanks for sharing it here. Incidentally, I got on board with your blog back when you were posting daily. Can’t believe you kept up that pace for so long! But it certainly was/is a good way to build a regular, engaged community. I look back on daily posting and wonder where I got the stamina. I thoroughly enjoyed this and I thank you for it! I’ve been blogging since 2007. I began blogging solely on the theological debate between Arminians and Calvinists. I’ve lost that audience (and perhaps the debate is largely dead). So I’ve had to re-purpose my blogging. I tried politics. No more politics for me (and I even deleted every single political post I wrote). I tried blogging on conservative evangelicalism. No more evangelical bashing (and I even deleted almost every post written on that category as well). So, I admit, I struggle now with a focus. My primary concern regards posting pictures. We’re a very visual culture. I’ve been in the habit of posting pictures with every post. But your comments about domain and ownership has brought to my attention that none of the pictures I find on Bing Images belongs to me–and I didn’t even know about WikiMedia until you mentioned it. I’m going to accept your (somewhat implicit) challenge to write good material without the aid of pictures (which means that I will have to do a little work removing my images, lol). Thank you for all you do. You encourage me constantly, even when you may not realize it, and I want you to know that. And you encourage me. I’m glad there was something in that talk even for the very experienced bloggers.